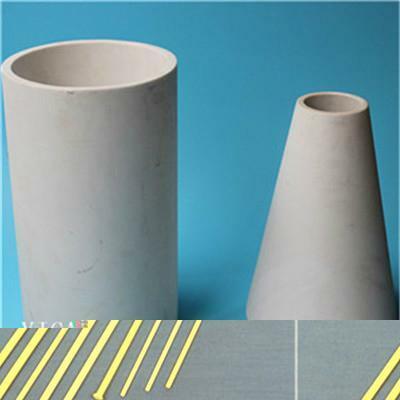 The alumina ceramics are high toughness, high bending strength, high wear resistance, comprehensive heat-insulating property and low thermal expansion coefficients. 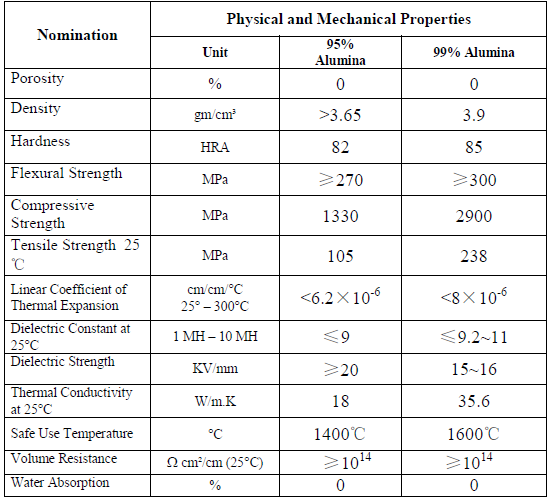 They are widely used in aerospace, military, chemical, refractory and electrical apparatus industries. 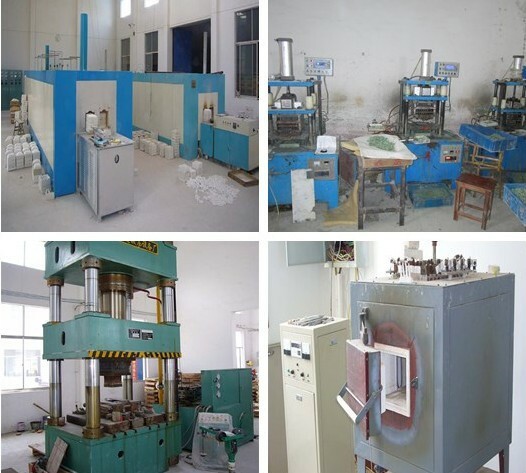 We could manufacture the goods according to your drawings. 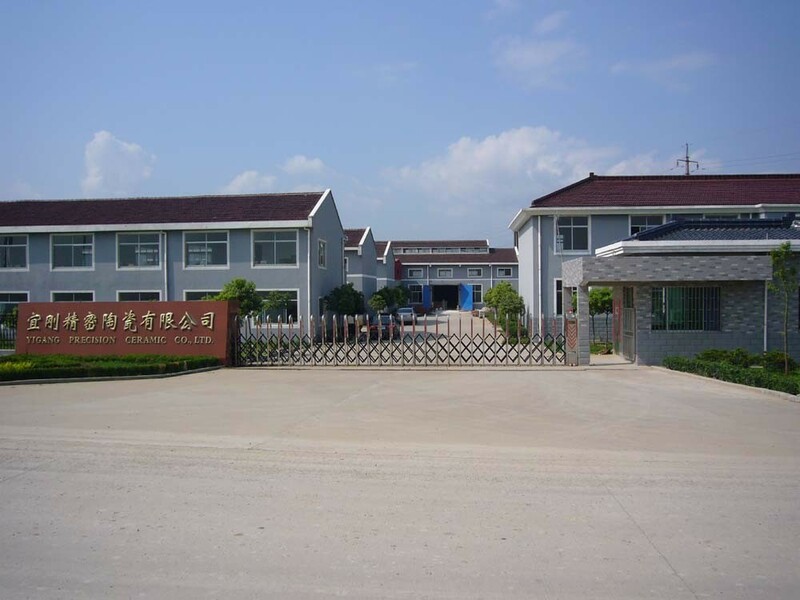 My factory is located in YIXING City JIANGSU, CHINA. 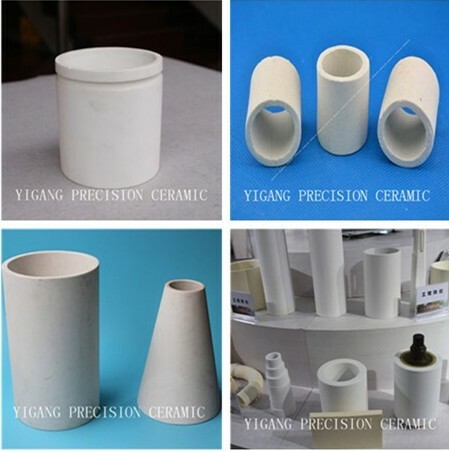 The company is mainly engaged in developing and manufacturing alumina ceramic products, After several years effort, the products have been applied to ALUMINA CERAMIC BEADS, ALUMINA CERAMIC TUBES, PLATES, RODS,TEXTILE CERAMIC, ZIRCONIA CERAMIC and so on .The company have a complete range of specifications and colorful alumina ceramic products. And 95% of them are exported to the Southeast Asia, Hong Kong, USA and Europe. Welcome foreign friends to come and cooperate. 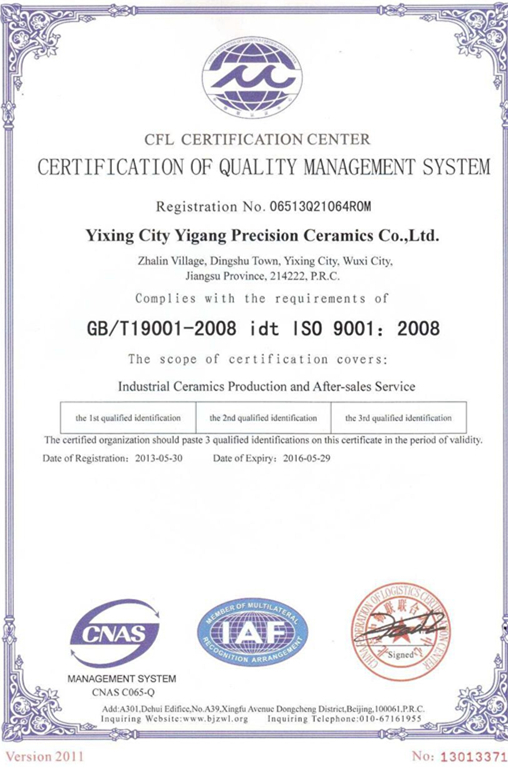 The aim of the company is "Quality the first" "Credit the first" and "Good service the first”. How we get an offer? 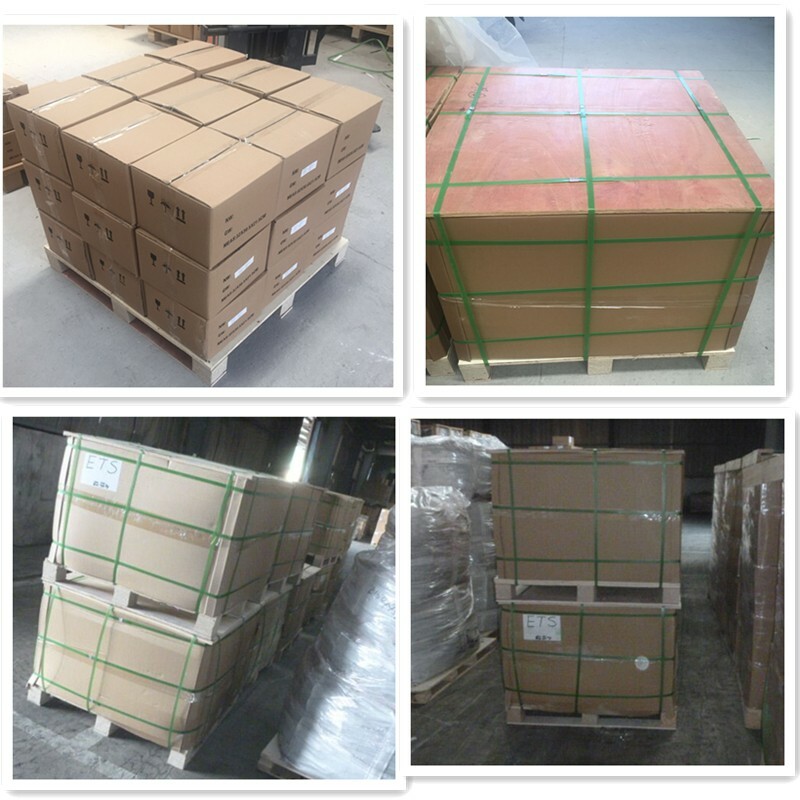 You can send your drawing with technology requirements, and inform your purchase quantity. If you can, please inform what is your part used in, then we can know how to make the parts better. We will quote our best price in 24 hours. Can you provide the free samples? Yes, we can provide the sample free of charge if we have the stock producuts as your required, but the courier fee should be collected. 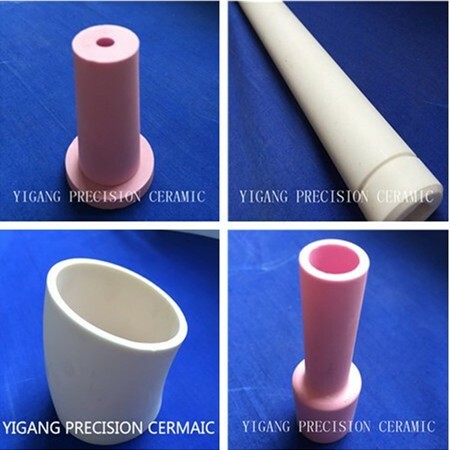 Specifications︰ The alumina ceramics are high toughness, high bending strength, high wear resistance, comprehensive heat-insulating property and low thermal expansion coefficients. 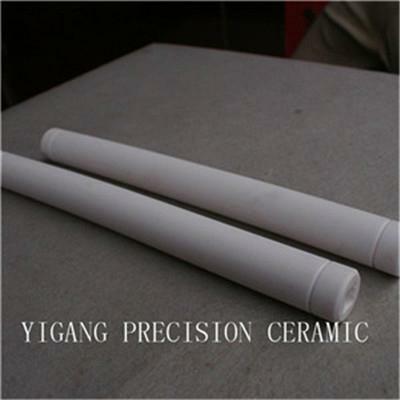 They are widely used in aerospace, military, chemical, refractory and electrical apparatus industries. 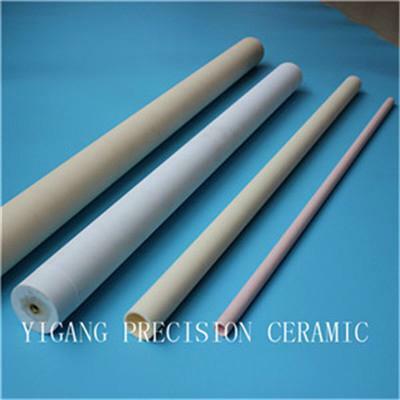 Advantages︰ We could manufacture the goods according to your drawings.